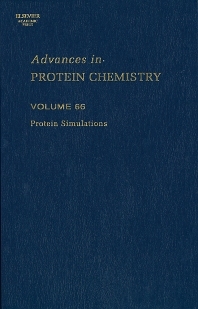 Protein Simulation focuses on predicting how protein will act in vivo. These studies use computer analysis, computer modeling, and statistical probability to predict protein function. University of Washington, Seattle, Washington, U.S.A.